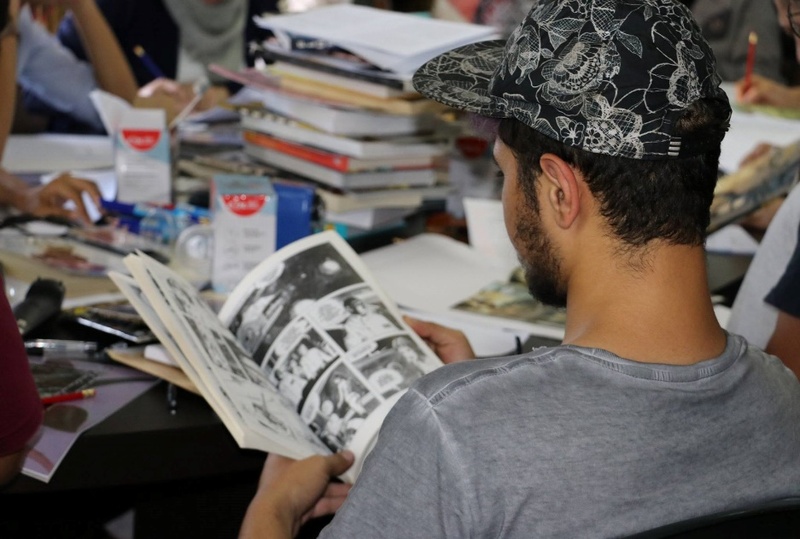 This project aimed at creating an Arab comics network for comic artists in the region, to collaborate and share their creations internationally. 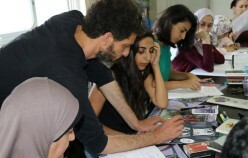 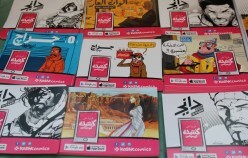 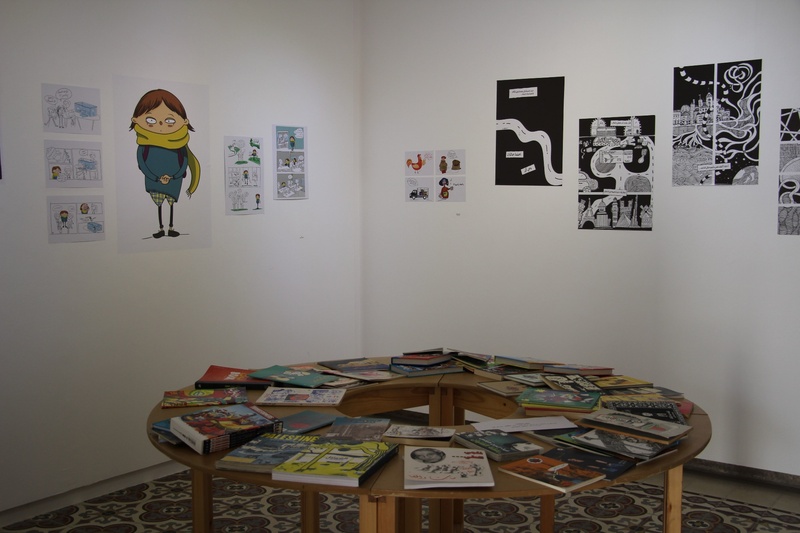 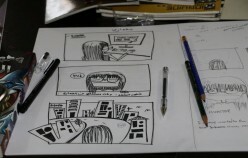 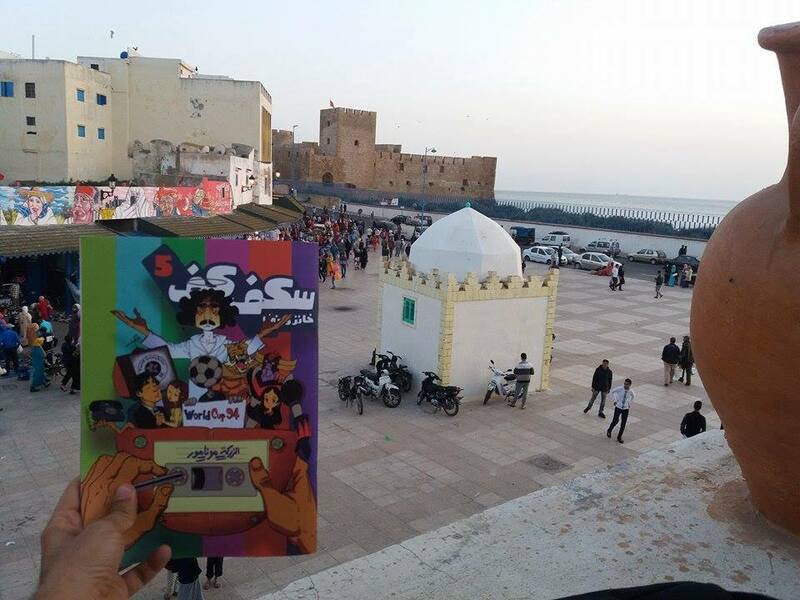 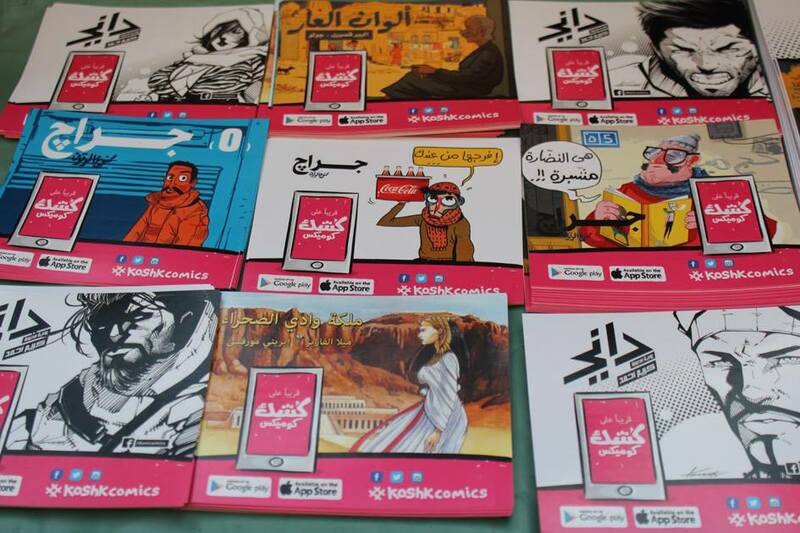 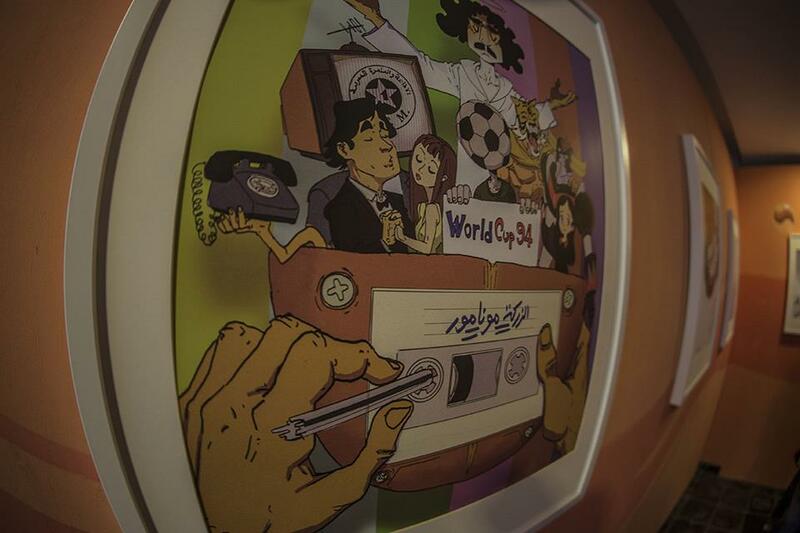 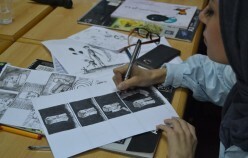 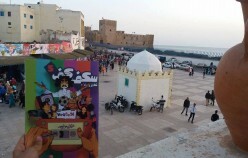 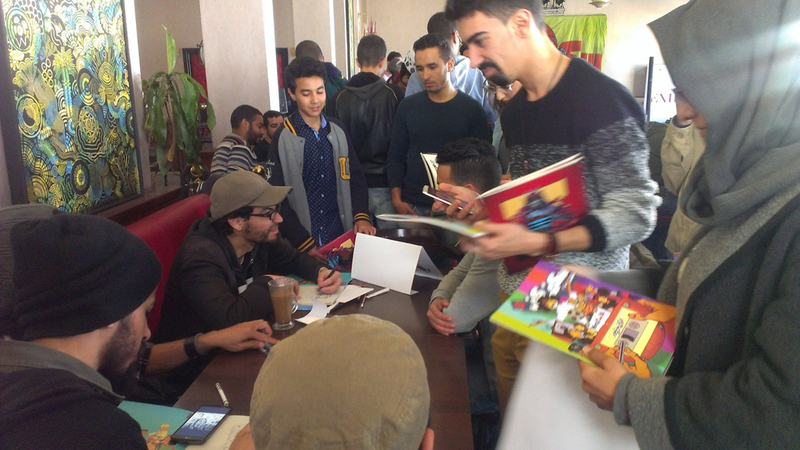 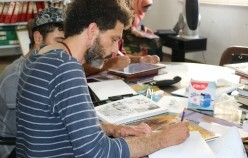 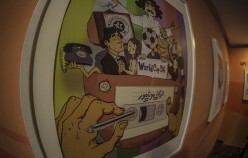 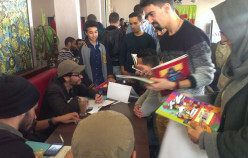 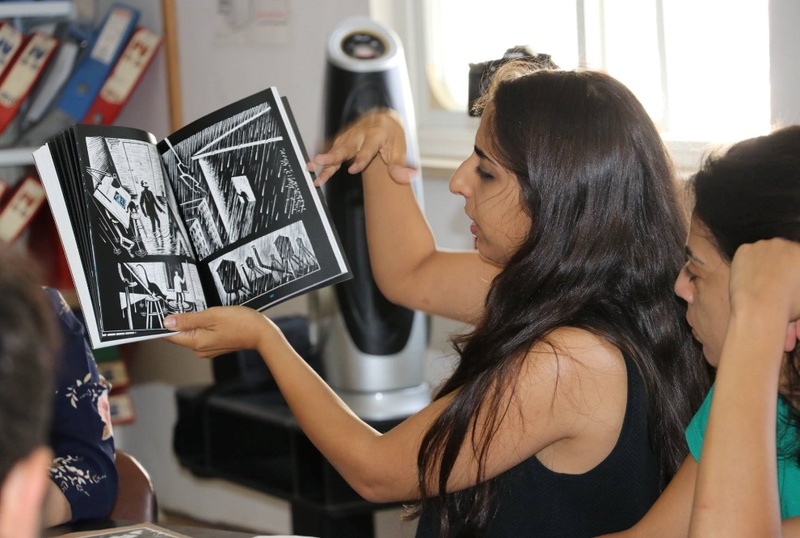 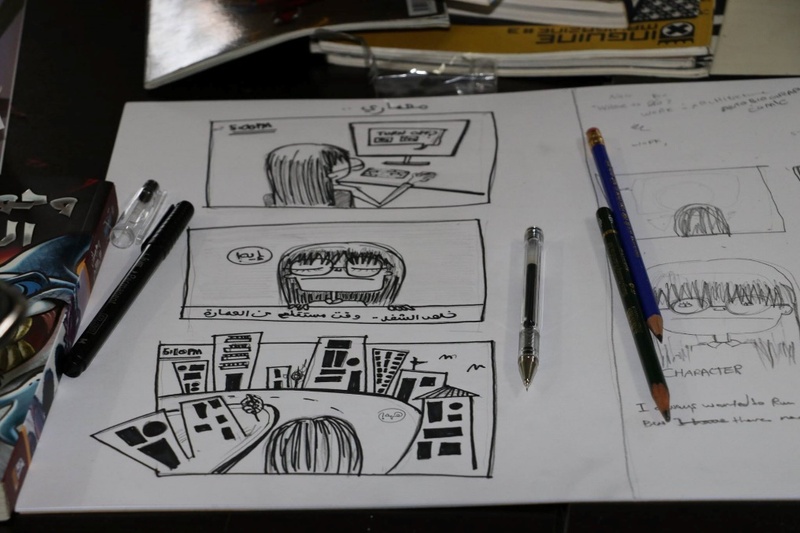 Arab Comics as Educational Tool aimed to promote the use of comics as an educational and social tool in the community, and share possible sources to finance this kind of projects. 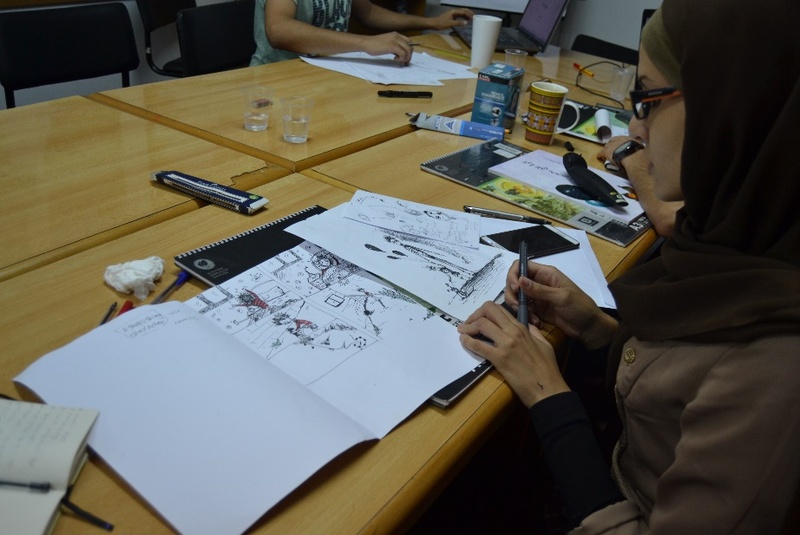 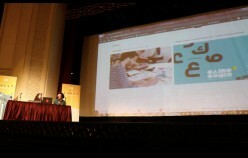 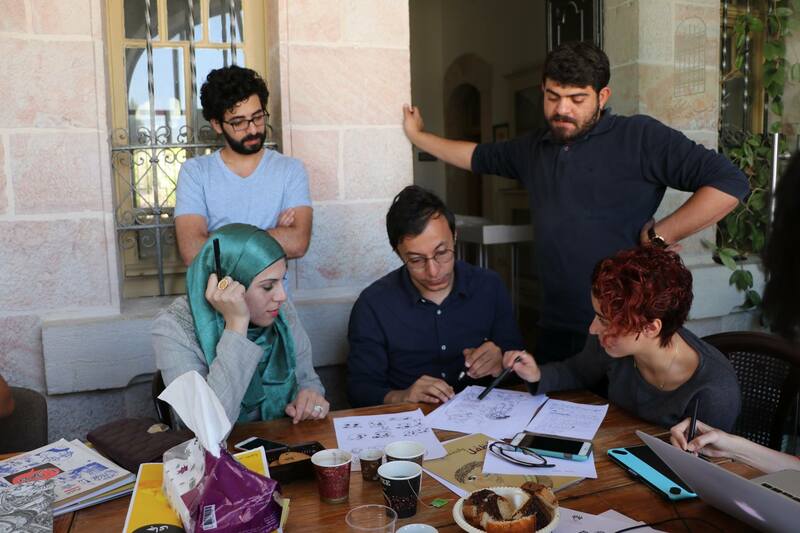 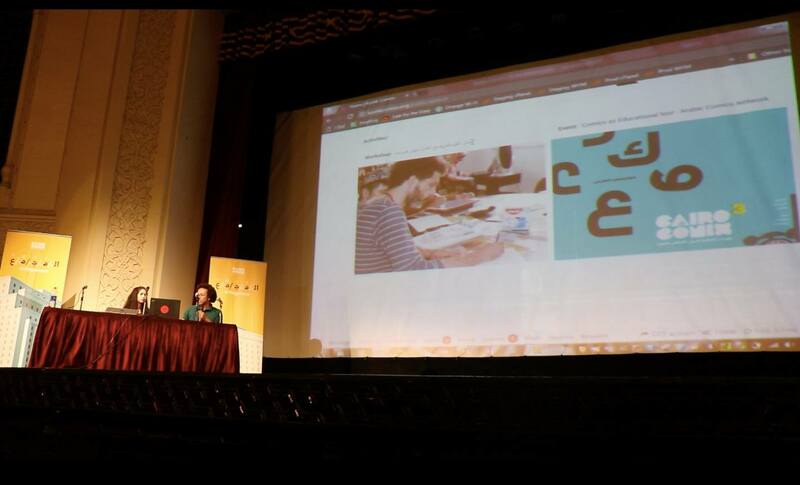 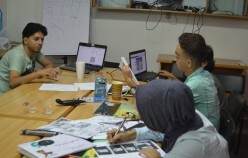 It also seeked to build the capacities of different partners through shared experiences and practices, strengthen the abilities of Arab Artists in comics to work as a network, and spread the Arab comic internationally, making it accessible to larger audiences. 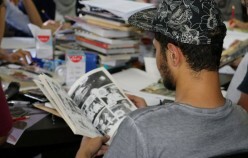 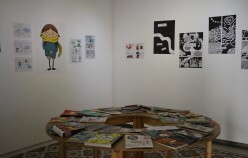 To reach these objectives, a platform has been established that supports the work of the artists in the region, producing and distributing comics about social issues, artistic exchanges between Palestine, Egypt and Morocco, the translation of comics to English, French and Spanish to make comics accessible to international audience, and by implementing exhibitions to showcase the work of the comic artists involved. 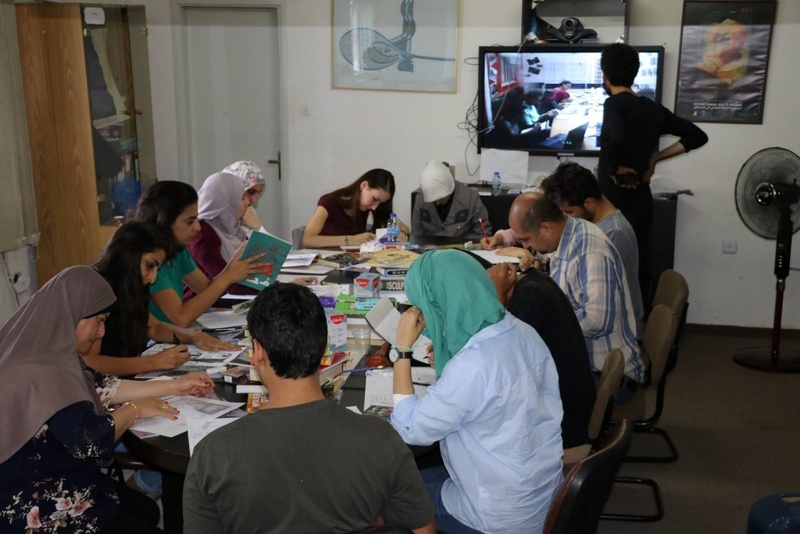 The project is led by Tamer Institute, an association based in Jerusalem, focusing mainly on the rights to education, identity, freedom of expression and access to knowledge. 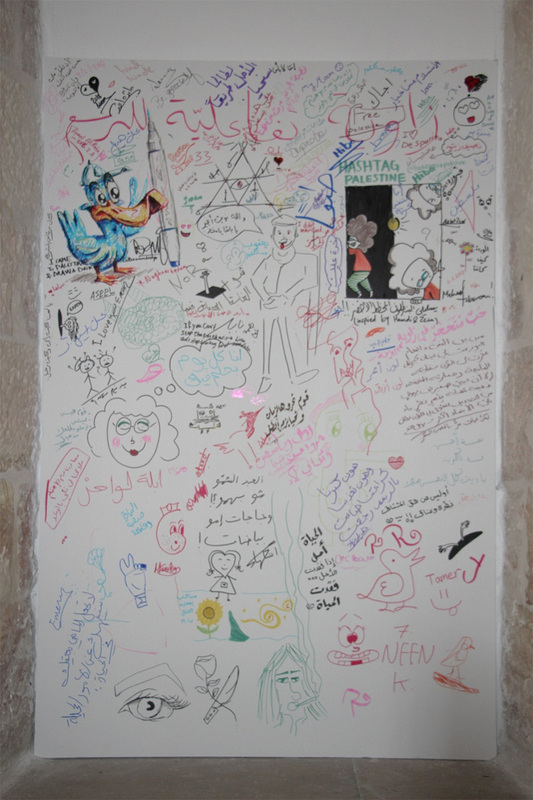 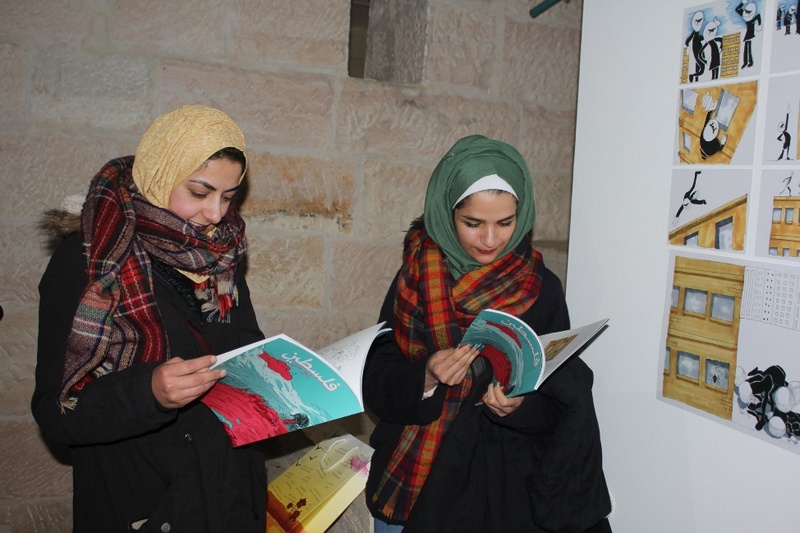 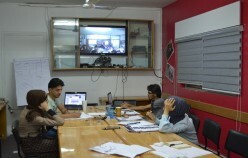 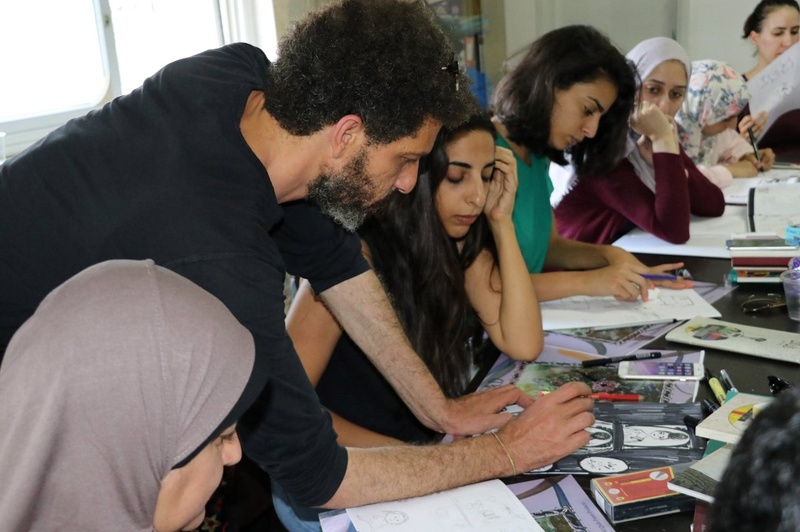 Tamer institute works across the West Bank and Gaza Strip, primarily targeting children and young artists, and developing alternative means to formal education.